Women's washrooms are in short supply all over the world, a reality known to pretty much every woman who has ever been to a professional sports game or a concert. 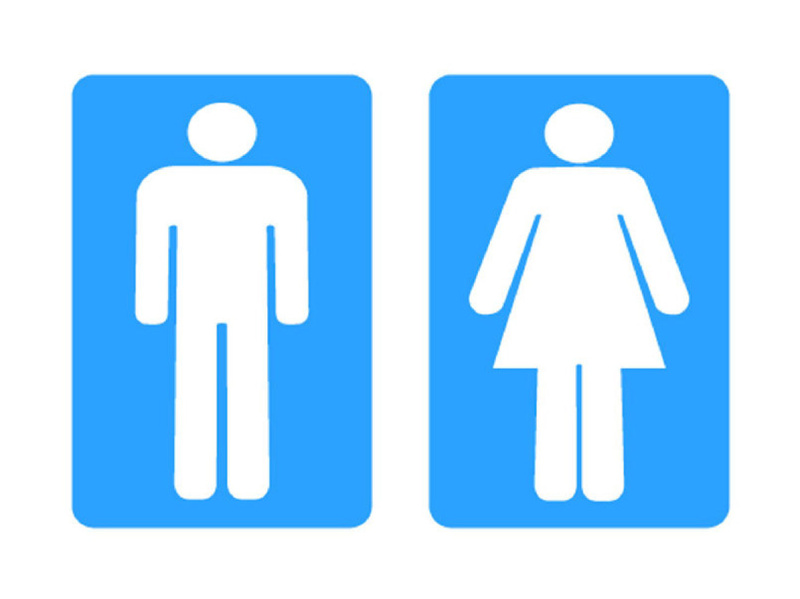 It turns out that going to the bathroom in the Netherlands’ capital isn’t always an easy thing to do for women, because while the city is home to 35 public urinals for men, it boasts only three public toilets designated for women. According to a story in the Guardian this week, Amsterdam’s loo-dearth led to the recent punishment of 23-year-old Geerte Piening, who was out one night with her friends when she had to pee. Unable to locate a nearby women’s bathroom, Piening did what thousands of men do every day: she relieved herself on a side street. Her friends acted as lookouts for her, but to no avail: Piening was caught popping a squat in public and fined by police. The judge in her case is reported to have criticized Piening for failing to use a men’s urinal if she wasn’t within reach of one of the city’s few women’s restrooms. “It would not be pleasant but it can be done,” the judge told her.